If the art of couponing is pretty hard for you to handle, you are probably not the only one. Coupons and all goods and bads that come with that can be pretty hard to understand if you are a new player in town. But don’t worry, today I am going to share the most common do’s and don’ts of couponing. Learn it and enjoy your shopping with coupons without any struggle from now on. Don’t buy things only because it has coupons. I can really understand that is it very hard to keep yourself away from an amazing discount with coupons. But you need to think rationally. If you already have two, three or even more units of that item and you just find another one with a huge discount, reconsider if you really, really need it. Just because you have a great coupon for something doesn't mean you have to buy it. So take control in your hands and fight your impulses sometimes. Don’t buy more than you need. Some coupons require you to spend the specific amount of money to get that discount you were promised. To avoid it and be able to save money, make sure you can and will actually use all of what you are buying. Otherwise, you run the risk of wasting money. So count and assess your needs and then shop with coupons. Don’t forget about online coupons. There are a lot of printable or cut out coupons in newspapers etc., but don’t forget about the huge amount of online coupons too! Shopping online gives you lots of discounts and helps you to save money on everything. From food, clothing to even car parts. Now let’s continue with the most common DO’S. Do sign up for coupon sites. If you want to get the best coupons every single day and more, then definitely sign up for some coupon websites. Get thousands of printable grocery coupons at your fingertips, and get more coupons to shop for clothing and grocery needs etc. All of it will come to your email and all you need to do after that is to print it out – and you can save money instantly. And the best part is that you will save tons of time because all coupons are in one place, not in various newspapers. 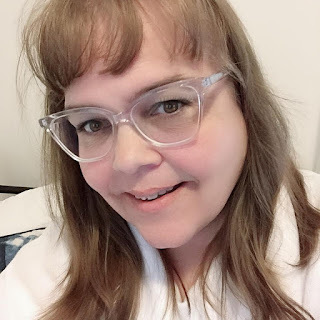 Do take couponing seriously (and not!). Couponing, as other things that include money, is a serious way to shop. And the results of your hard work by preparing for your shopping trip with it can really show up at the cash register. So before you even plan your trip to a store, work hard with coupons and soon you will be a real pro. Of course, don't expect to become an "expert couponer" overnight. Saving does take skill, and some people will see better results than others. Just don’t stop working and you will save tons of money for sure. But don’t forget that this is only one way that will help you save money. Don’t get obsessed with it and enjoy shopping and looking for discounts. Couponing should not be your main activity for the day. Just have it as a hobby and keep a nice balance in your life. Do read what is on a coupon. 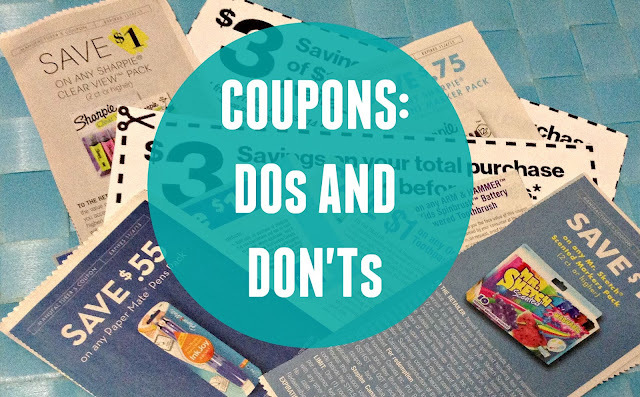 Every time you find a new coupon carefully read everything that is on it. From expiration date to hidden terms and conditions, it is better to get to know everything before your shopping trip rather than during or after. Also, make sure you have the right product (might be different than what is pictured) and that you have the right quantity. If a coupon is for $1 off 2 items, make sure you have both items. Just take an extra minute and get to know that coupon as much as you can. Do you currently use coupons, if so how often do you use them? Do you have any tips you would like to share?